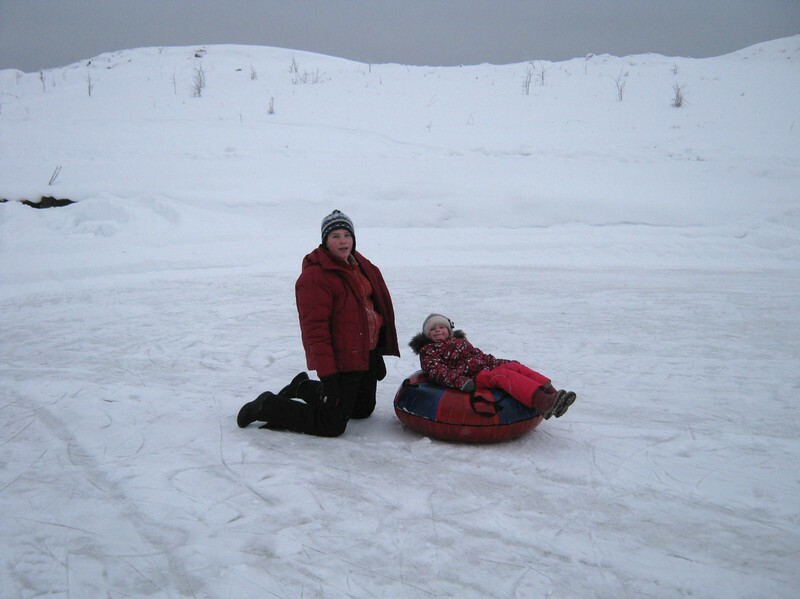 The tubing – a cheese cake sledge. 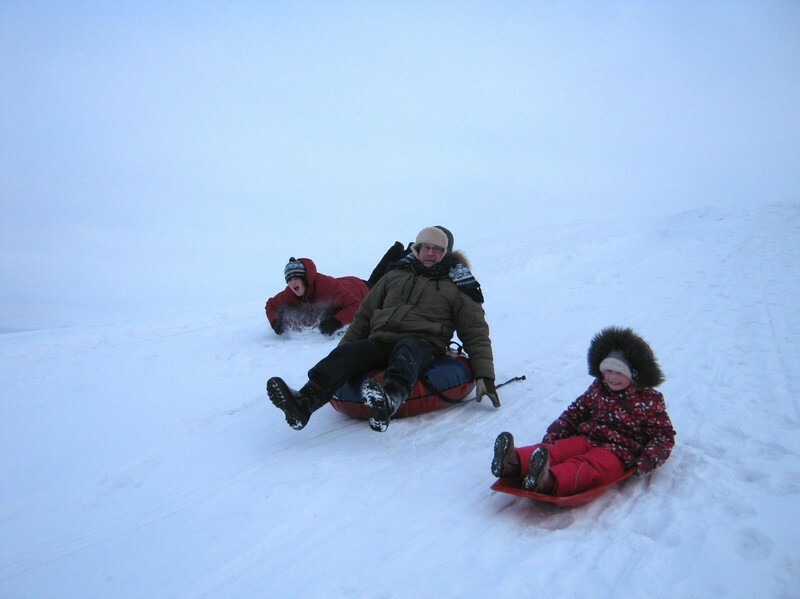 Sledge for driving very convenient, soft and to ride them – continuous pleasure and an extreme. They are uncontrollable and gather good speed, them love both children, and adults. On cheese cakes it is possible to ride even a thin snow layer, but here descents where there are sharp ledges, sand or ice splinters, it is better not to ride them as fabric is easily cut. Bright, cheerful, fast, safe, convenient, compact, functional (and there is more to come its positive characteristics) the tubing, by all means delivers the mass of positive emotions to all family.